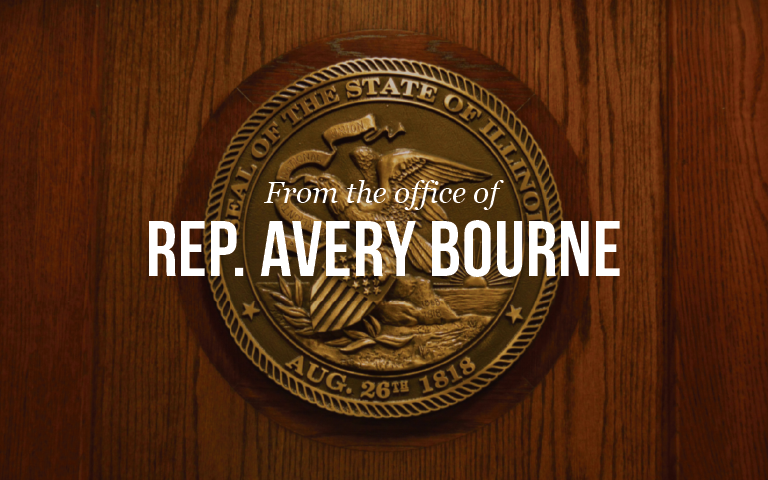 A bill, Co-Sponsored by Representative Bourne (R-Raymond), designating May 17th of each year as Diffuse Intrinsic Pontine Glioma (DIPG) Awareness Day passed out of the Illinois House Today. The bill, Senate Bill 2254, declares the day is to be observed throughout the State as a day to encourage the people of Illinois to help increase public awareness of this particularly aggressive type of brain cancer. “I signed on as a co-sponsor of this bill after Kimberly Skief, from Bunker Hill, contacted me and told me the story of her daughter, Grace,” said Bourne. “Grace fought a courageous battle against this horrible cancer, and I am thankful that we could move this bill through the Legislature to honor such a wonderful young lady and all of those other brave children fighting this battle,” she added. SB 2254 unanimously passed out of the Senate and House. It now awaits the Governor’s signature before becoming law.